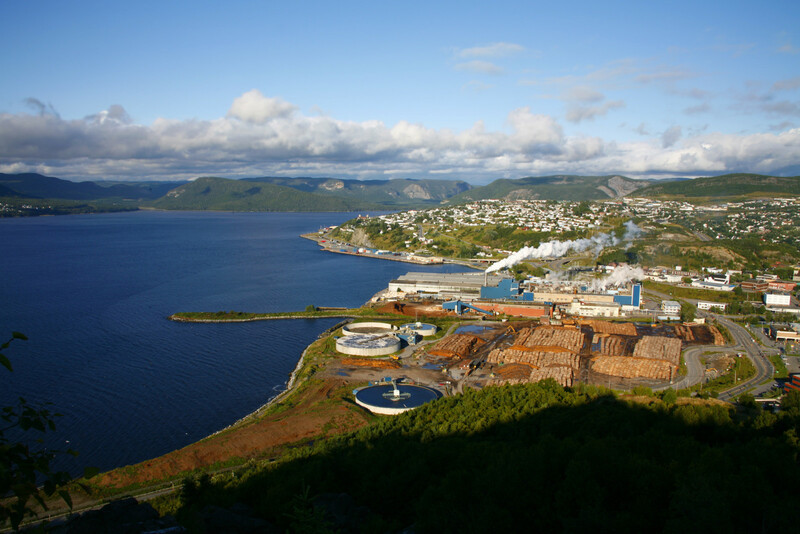 Corner Brook Pulp and Paper Limited is a vital force in the economy of western Newfoundland. Construction of the mill began in 1923 with the first paper produced in 1925. 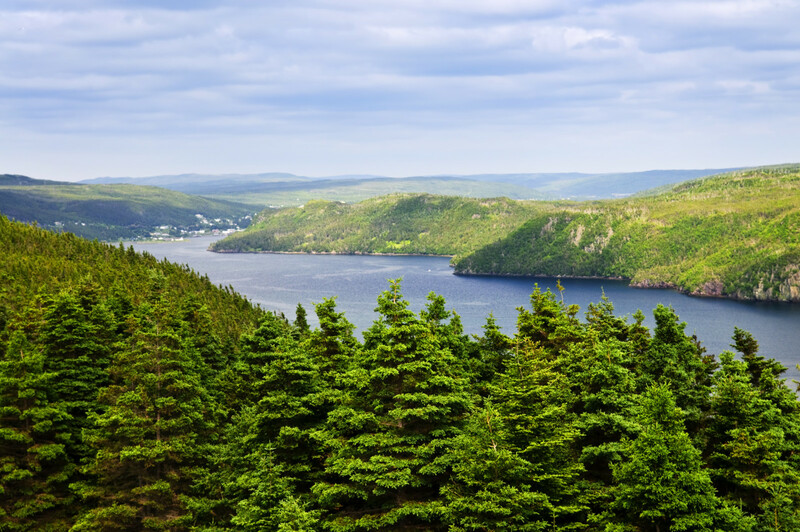 It was then incorporated in 1927 as the International Paper Company of Newfoundland Limited and was acquired by Bowater Corporation in 1938. The company became part of the Kruger organization in December of 1984, at which time it adopted its present name. 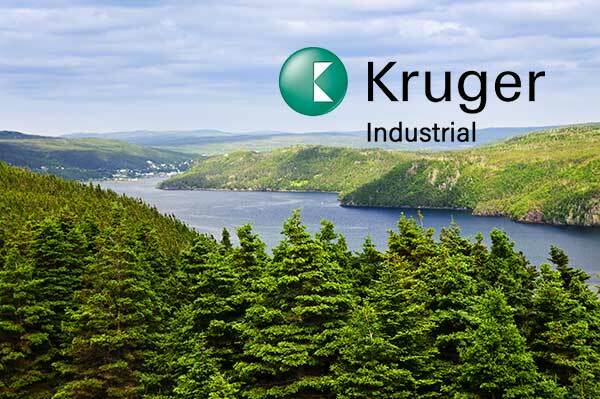 Corner Brook Pulp and Paper manages approximately 1.4 million hectares (3.4 million acres) of forest land on the Island of Newfoundland These timber limits span from the Codroy Valley on the southwest corner of the island, to Cat Arm on the Northern Peninsula, and east to Gander in central Newfoundland. Of the 1.4 million hectares of total land area, only 715,500 hectares are productive forest. The remainder of the land is bog, barren, water and scrub land. Corner Brook Pulp & Paper Limited wishes to advise the public that Logger School Road is now open. Forest Service has installed a bridge at kilometer 7. 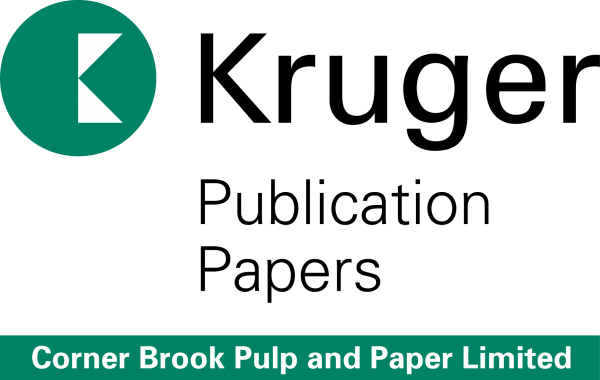 The mission of Corner Brook Pulp and Paper is to provide our customers with products and services that continually fulfill their expectations. This is achieved by all employees optimizing the quality of each action that takes place in the business of buying, producing, selling and servicing our products – all within a safe work environment that encourages personal development and satisfaction.